Christmas seems so long ago now, as we have started 2017 in full swing with Eliot’s trip to Biotech Showcase in the US for a panel on Brexit, we’ve been supporting Japan’s medical research agency expansion to London, and preparing for the third annual London Stock Exchange Healthcare Investor Forum which took place last week. Continued investment into the sector is vital and it was good to hear this echoed by Lord Prior, minister with responsibility for life sciences in the Department for Business, as he opened the market at the London Stock Exchange. We were also delighted to hear so many speakers praise the strength of the science base and the innovation taking place across the Golden Triangle of London, Oxford and Cambridge. There is, of course, always much more to do and we shall be inputting our views and analysis to Government as the industrial strategy work develops for life sciences. London Stock Exchange’s annual life sciences investor event took place last Thursday, with Jo Johnson MP, LSE CEO, Xavier Rolet, and Sarah and Eliot in attendance. Read more about the UK life sciences sector’s growth trajectory. Eliot was in a wet and windy San Francisco on 9 January for Biotech Showcase. He joined BIA, AstraZeneca, the London Stock Exchange, and Lord Prior, on a panel addressing the threats and opportunities of Brexit. A new Imperial research facility harnessing biomedical engineering to address major healthcare challenges will receive £20m of government funding. Medtech companies Eagle Genomics, Jupiter Diagnostics and The Electrospinning Company raised over £1m, £1.6m and £650k respectively in funding rounds facilitated by Angels in MedCity. Rudy Tanzi, PhD, the director of the Genetics and Aging Research Unit at Massachusetts General Hospital, speaks about how the Neuroscience Forum comes at a turning point in Alzheimer’s Research. 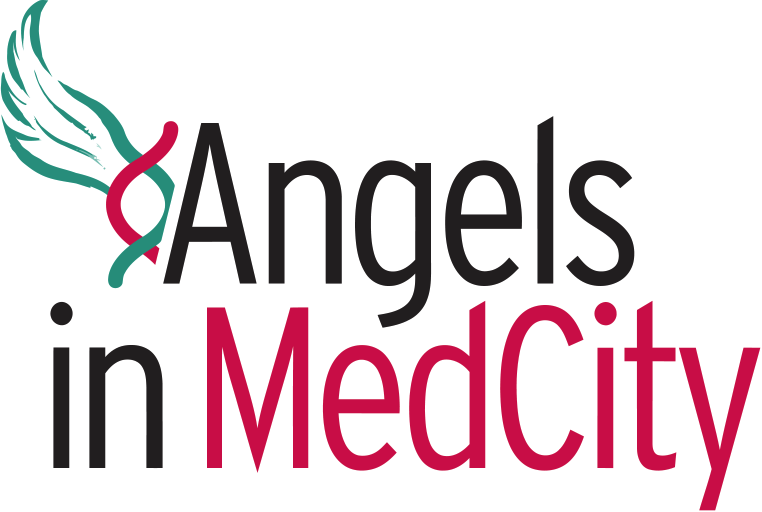 The next Angels in MedCity company presentation event takes place on 26 April at a central London location, where six selected companies will pitch to potential investors. The next edition of MedCity Update will be sent in February 2017.